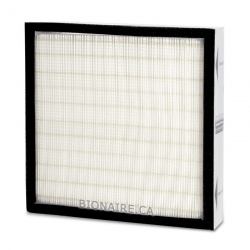 Bionaire BAPF30 HEPA and Carbon Filter is a Dust and Chemical Filter for Bionaire air purifiers. 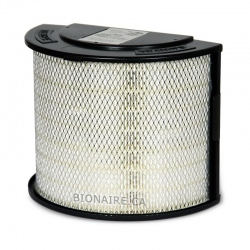 Bionaire BAPF30 HEPA and Carbon Filter a Genuine OEM Bionaire filter. 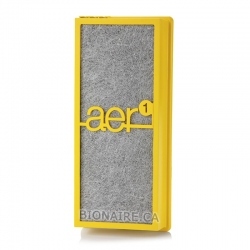 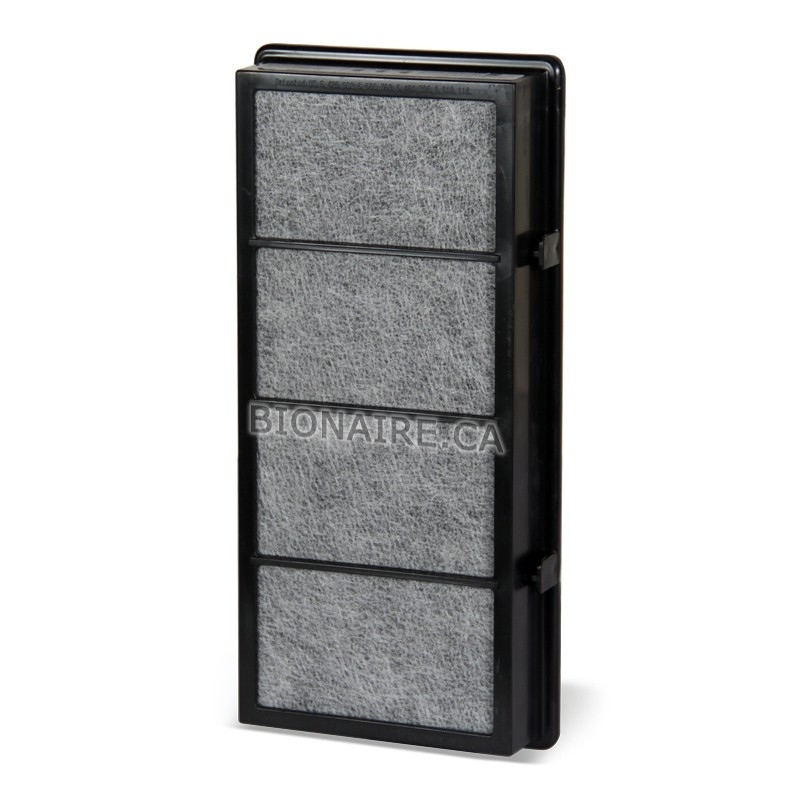 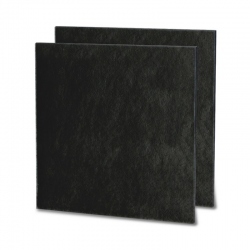 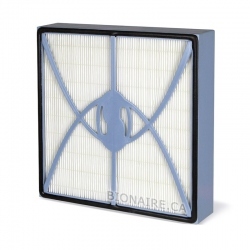 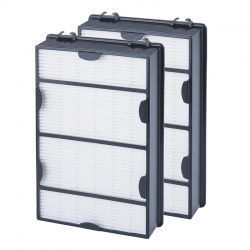 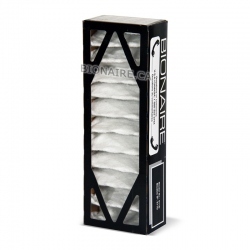 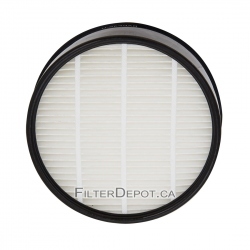 Bionaire BAPF30 Filter combines HEPA type particle filter with activated carbon layer. 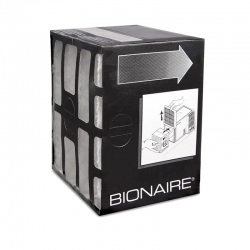 Bionaire BAPF30 HEPA and Carbon filter fits Bionaire BAP242, BAP243, BAP412, BAP422, BAP825, BAP1242, BAP1412, BAP1422, BAP1825, BAP706, BAP8600, BAP9200, BAP9700 + many other models. 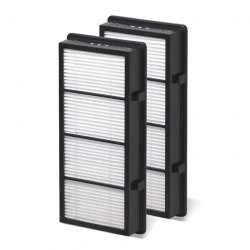 Activated carbon filter traps chemicals, noxious odors and cigarette smoke. 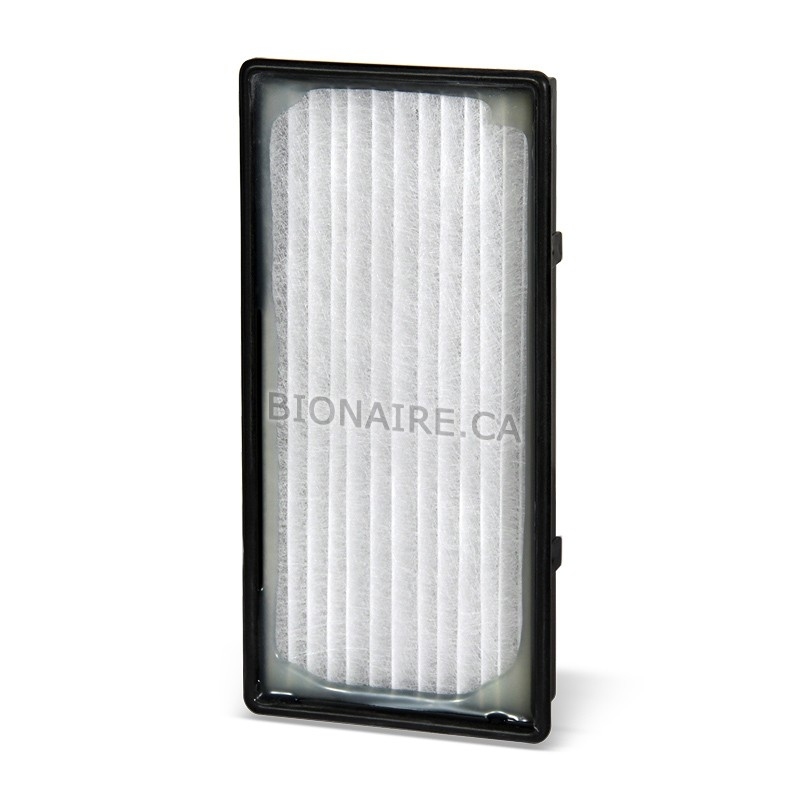 Bionaire BAPF30 HEPA and Carbon Filter comes one filter per pack. 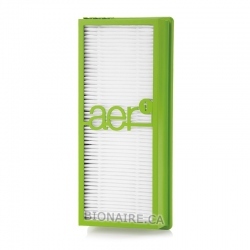 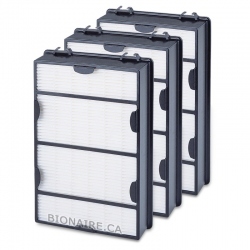 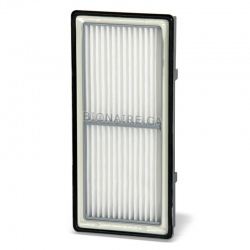 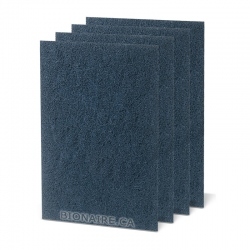 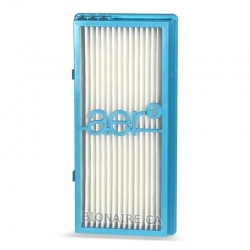 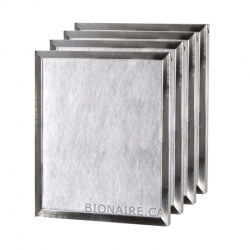 Bionaire BAPF30 is interchangeable with other Bionaire filters: BAPF40, BAPF300 and all AER1 type filters.